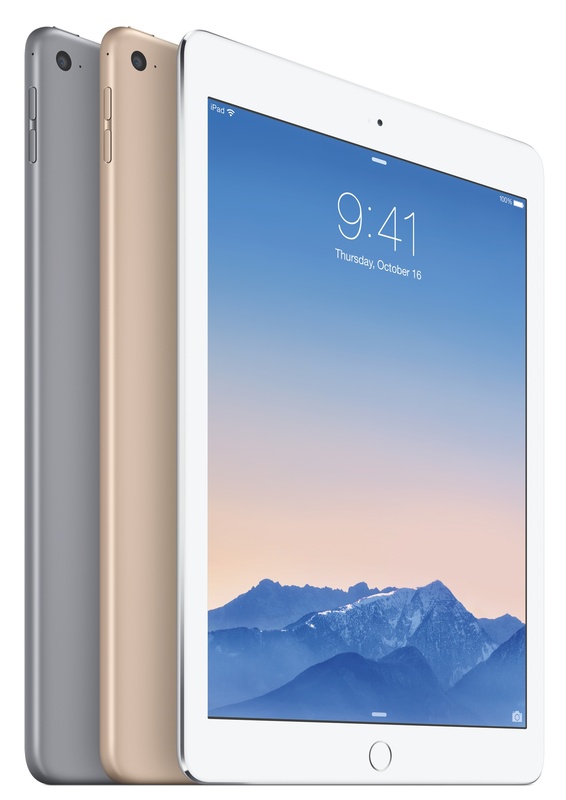 Over the past couple weeks, many folks tracked me down on Twitter hoping I was able to find the images used to market and advertise the new iPad Air 2. 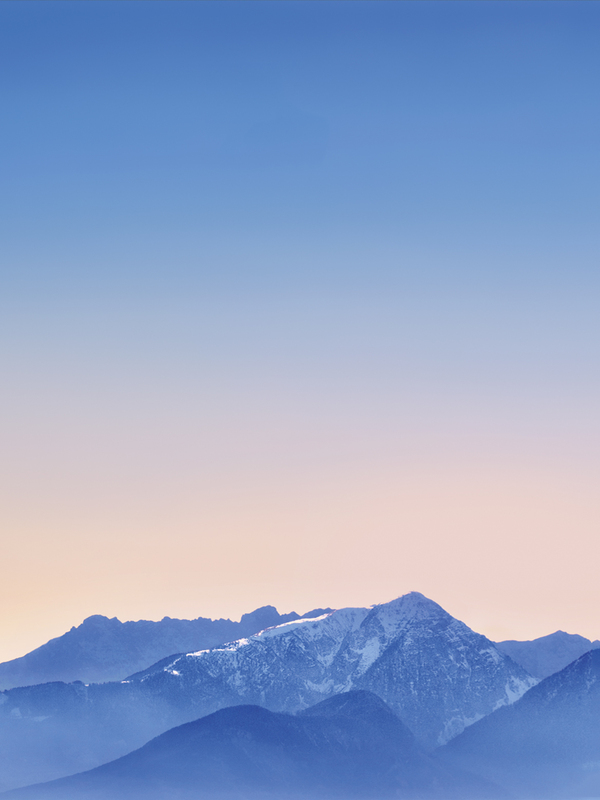 Originally on the iPad Air 2 web page, the included images were used as Lock screen splash images. Many people were excited about the new walls, but unfortunately, they did not ship with either iOS 8.1, iPad Air 2, or iPad mini 3. The Lock screen images were originally on the website with different iPads, but seem to now be pulled down. If searching in the right place, you can still find the image pictured above. However, a blue-green variant is now seemingly removed. 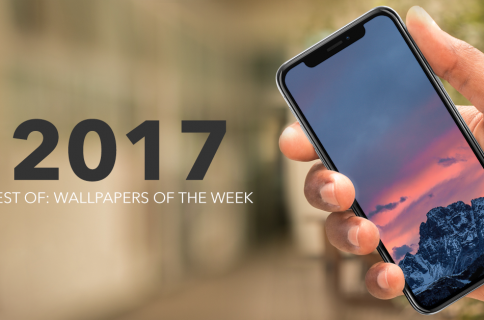 In an effort to support those folks looking for these images, we made them our Wallpapers of the Week. The images below were difficult to find. Both @Stijn_D3SIGN and @JasonZigrino were helping to run down the wallpapers with high quality resolutions for iOS devices. Consequently, this post is both a highlight of Jason Zigrino’s handy work and a call for more quality resolutions. According to Zigrino, he extracted them from the Apple site and they were not flat. Consequently, he performed a perspective crop and then he cleaned up the images below for irregularities and noise. 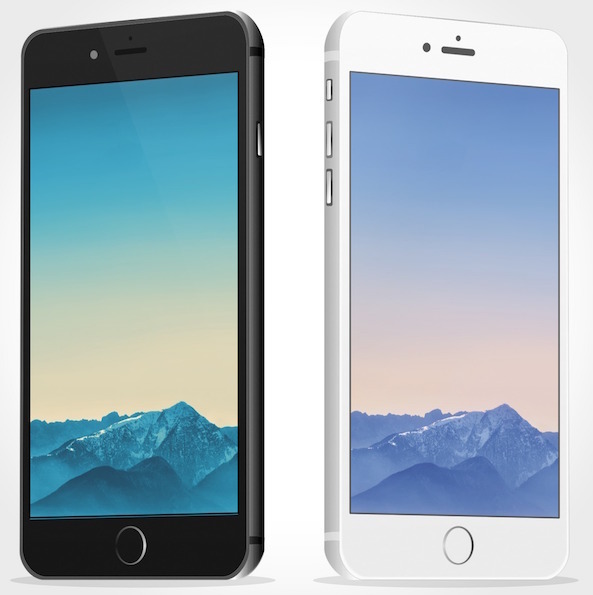 Below, the wallpapers are currently only for iPhone 6 and smaller screens. Certainly, you can use them on larger screens, like iPad mini, but expect some minor distortion. We are still hunting down any other possible resolutions. 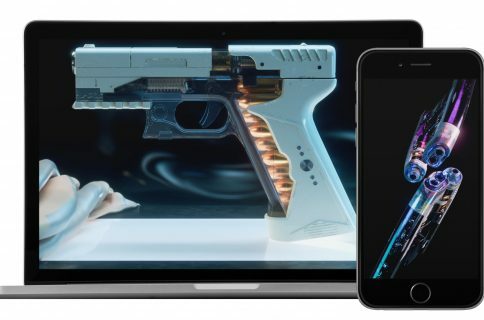 Because Apple did not ship them with the devices or iOS update, there may not be a way to find images large enough to support the retina screens on the iPhone 6 Plus, iPad mini, or iPad Air. If this is the case, count me in the long list of disappointed wallpaper lovers. 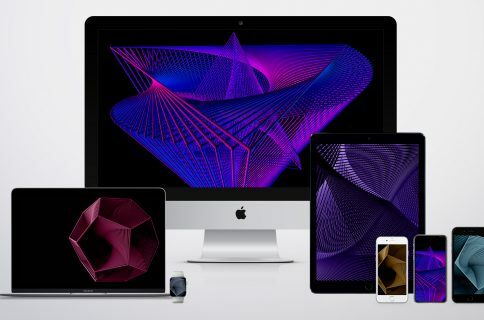 If you have any tips or tricks about how to procure a larger, photo quality resolution of the above wallpapers, please catch up with me @jim_gresham. Trying a reverse image search will return limited results, but if you can track them down, let me know. Otherwise, at least we can enjoy these for iPhone 6!